An adjustable bed will contour itself to meet your specific shape and sleep needs. When you're tried all the other "miracle" sleep cures, it might be time to consider a true bed upgrade. 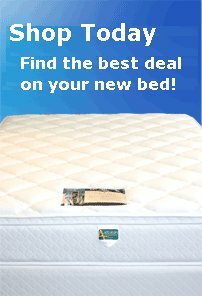 Pair your adjustable base with a memory foam mattress or latex mattress for the ultimate in conforming, contouring and body-supporting sleep.